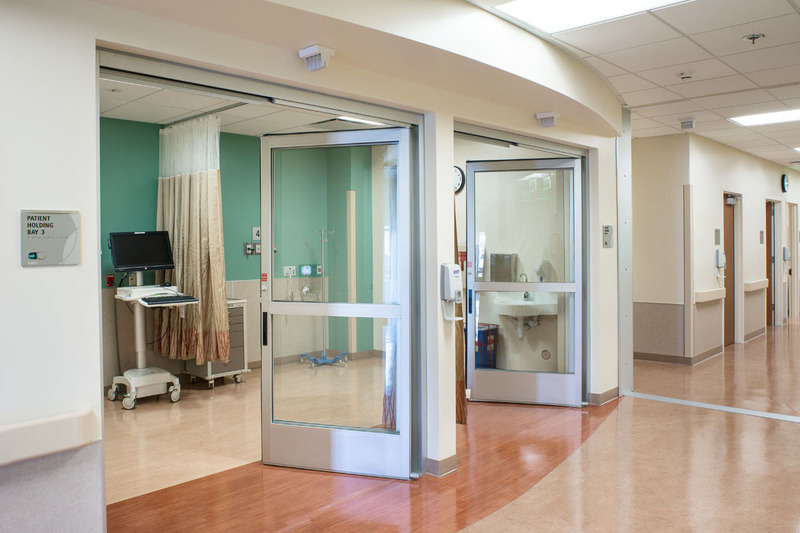 A 15,000 s.f. 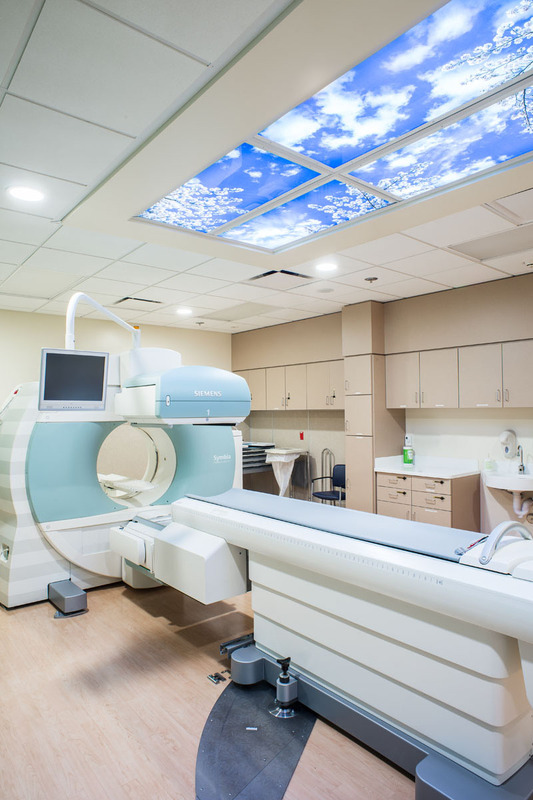 renovation of an existing Emergency Department to house new Nuclear Medicine and Non-Invasive Cardio Departments. 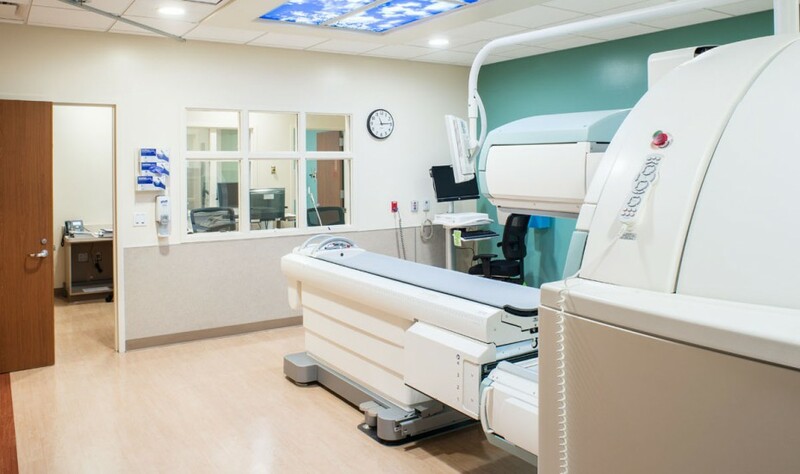 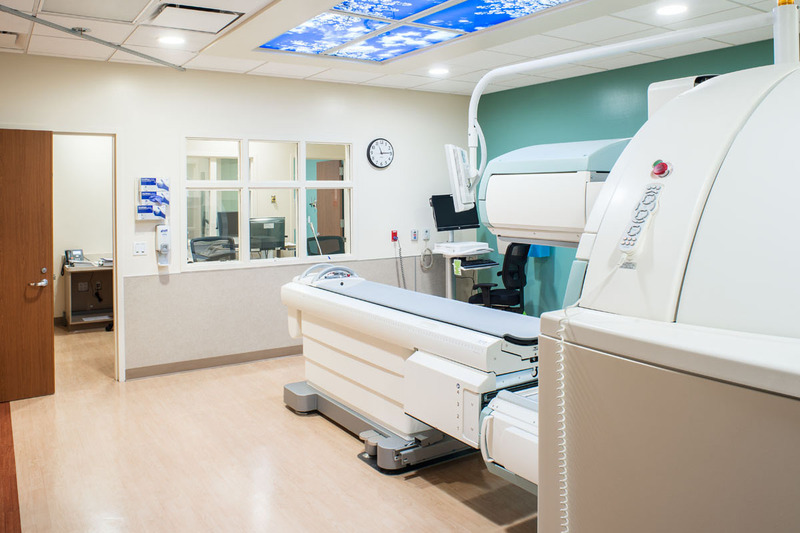 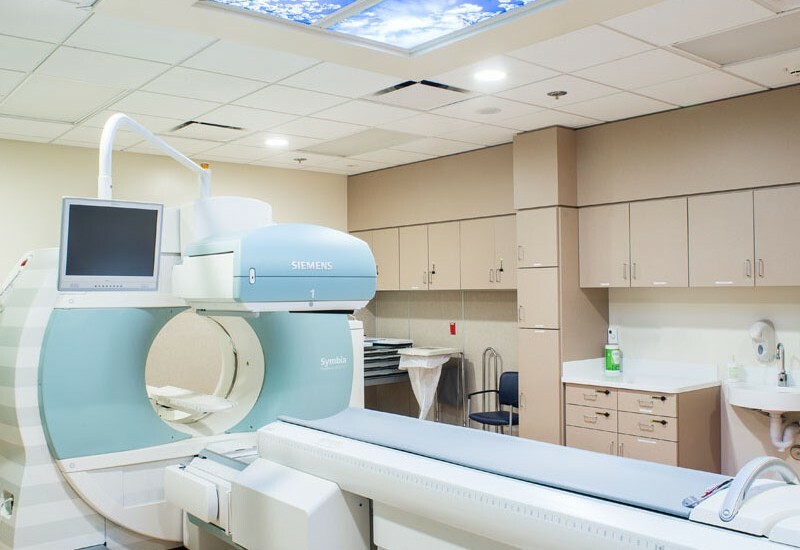 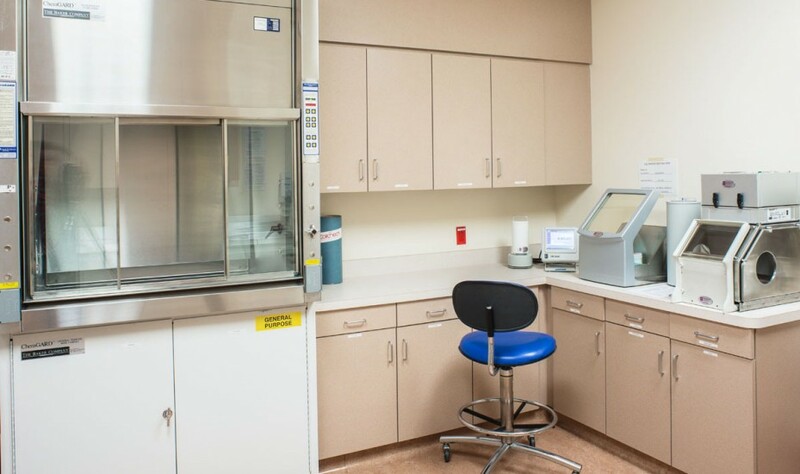 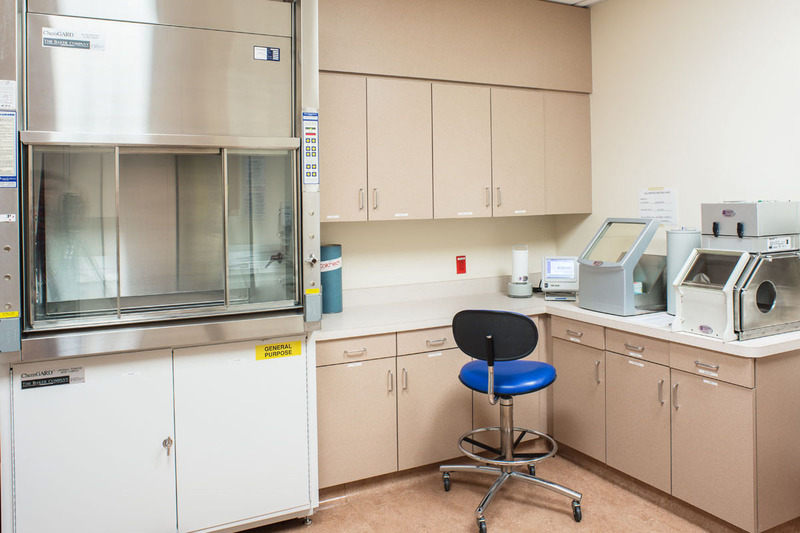 Work included complete demolition and reconstruction of space into two separate departments including waiting room areas, exam rooms and treatment rooms. 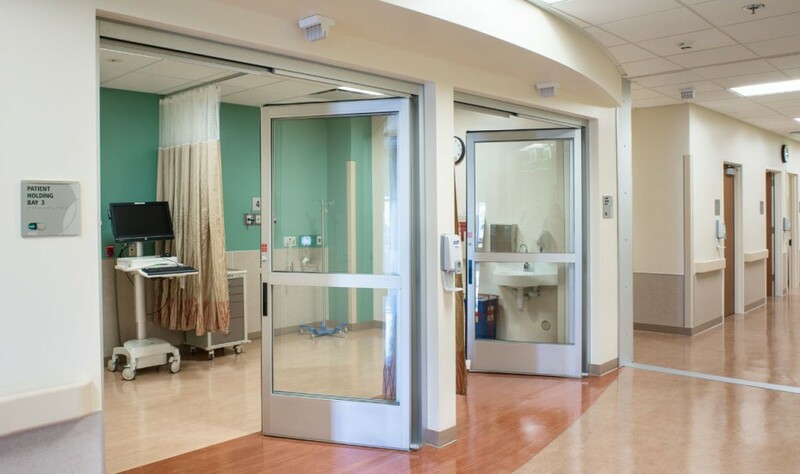 Work was performed in an occupied hospital and required strict protection and infection control protocols.